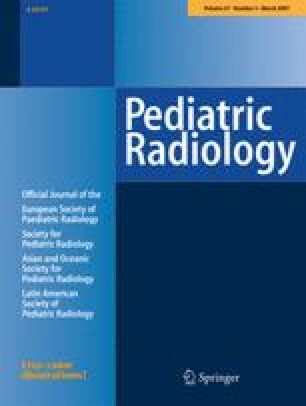 There are minimal data on radiation doses to infants and children undergoing a modified barium swallow (MBS) study. To document screening times, dose area product (DAP) and effective doses to children undergoing MBS and to determine factors associated with increased screening times and effective dose. 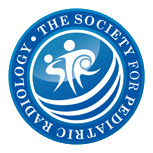 Fluoroscopic data (screening time, DAP, kVp) for 90 consecutive MBS studies using pulse fluoroscopy were prospectively recorded; effective dose was calculated and data were analyzed for effects of behavior, number of swallow presentations, swallowing dysfunction and medical problems. Mean effective dose for the entire group was 0.0826 ± 0.0544 mSv, screening time 2.48 ± 0.81 min, and DAP 28.79 ± 41.72 cGy cm2. Significant differences were found across three age groups (≤1.0, >1.0–3.0 and >3.0 years) for effective dose (mean 0.1188, 0.0651 and 0.0529 mSv, respectively; P < 0.001), but not for screening time or DAP. Effective dose was correlated with screening time (P = 0.007), DAP (P < 0.001), number of swallow presentations (P = 0.007), lower age (P = 0.017), female gender (P = 0.004), and height (P < 0.001). Screening time was correlated with total number of swallow presentations (P < 0.001) and DAP (P < 0.001). Screening times, DAP, effective dose, and child and procedural factors associated with higher effective doses are presented for children undergoing MBS studies. This work was supported by the Royal Children’s Hospital Foundation, Brisbane.